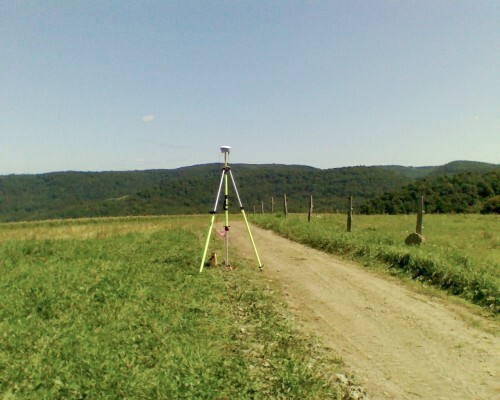 Project Description: The Cambria County Conservation and Recreation Authority purchased a tract of land approximately 6,000 acres, in which they developed an ATV Park and Trail system. 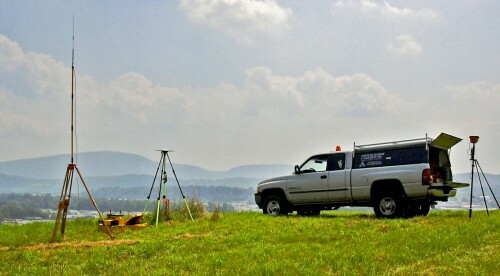 Stiffler McGraw provided a retracement boundary survey of 5,756 acres and blazed the exterior lines of the tract. 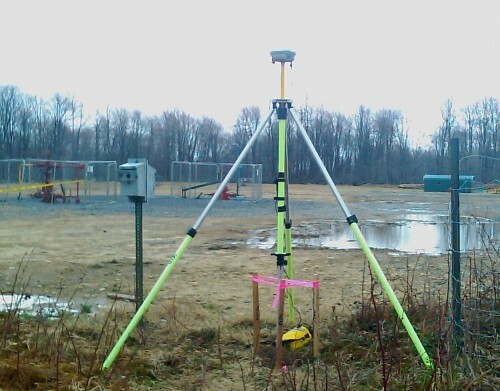 Project Solution: Stiffler McGraw utilized static and RTK GPS measurement solutions to expedite this time sensitive project. Project Results: The project has turned out to be a viable recreation area for ATV, hunting, biking and hiking enthusiasts from what was once a defunct coal strip mine.